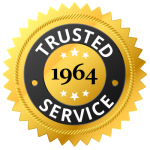 Since 1964, Morse Mechanical has been serving your neighbors in the Champaign area with top-quality plumbing services. 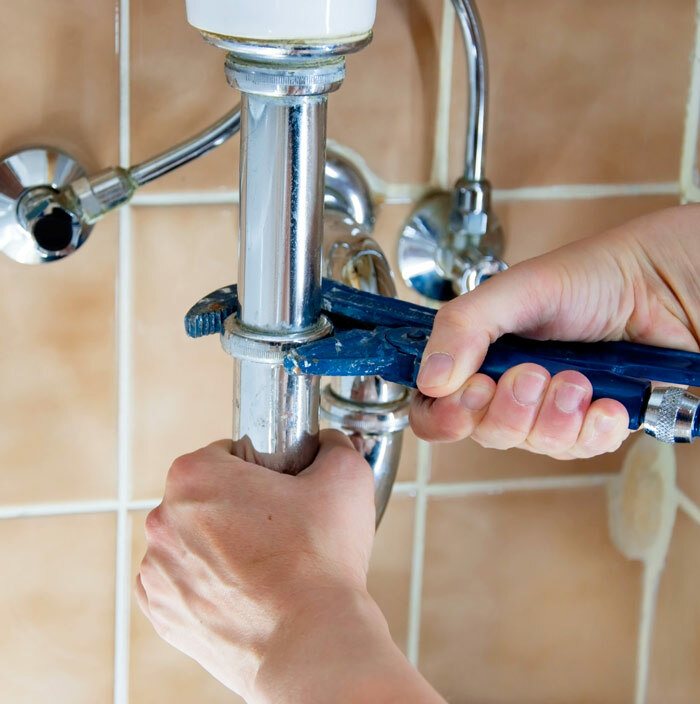 We can repair leaks, fix issues and maintain a variety of plumbing systems including: water heaters, faucets, hose bibs, washer boxes, tubs, showers, sinks, sump pumps and ejector pits. 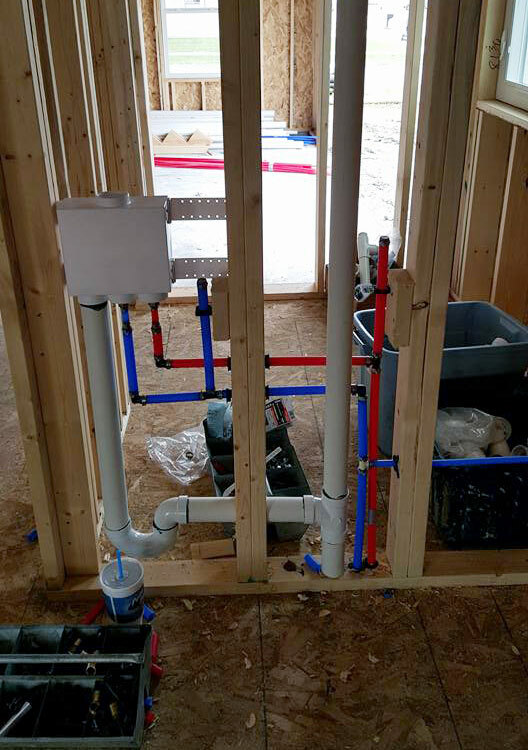 We install complete plumbing systems, kitchens and drainage in new construction and existing homes. 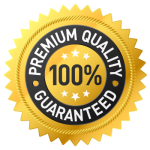 Need to add more information.